Can't find what you're looking for? Let us create a custom prom corsage just for you or your date. 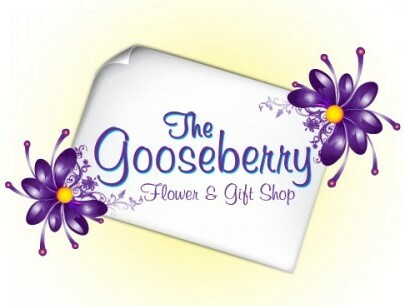 Simply call or stop by THE GOOSEBERRY FLOWER & GIFT SHOP with a photo or description and we will take care of the rest. Our beautiful prom corsages are design to make any girl feel like a princess as she dances the night away. THE GOOSEBERRY FLOWER & GIFT SHOP can create the perfect hairpiece or hand held bouquet to enhance your prom night experience. Using flowers, we can match your prom style and colors. So remember, if you're looking for prom accessories in Versailles, THE GOOSEBERRY FLOWER & GIFT SHOP is the place to be!